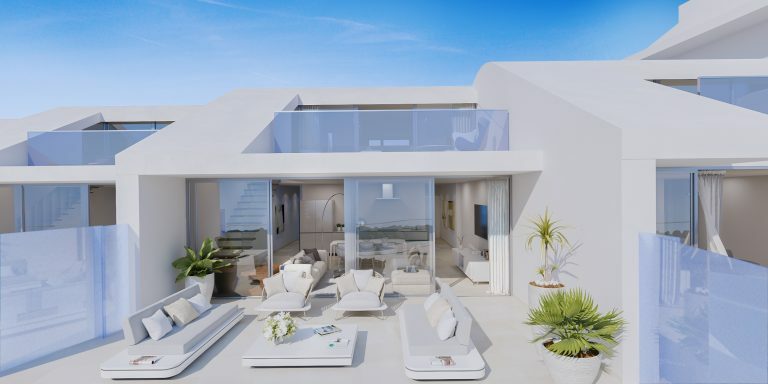 Often compared to the playground of Miami, Marbella is the jewel of the Mediterranean. Discovered by the international jet set back in the late fifties. The Marbella Club was built in 1954 by Alfonso de Hohenlohe as a private residence, where he invited royalty, influential business associates and his social peers from Europe and The United States. In the late 1970´s he re-developed the property to become the Marbella Club as we know it today. 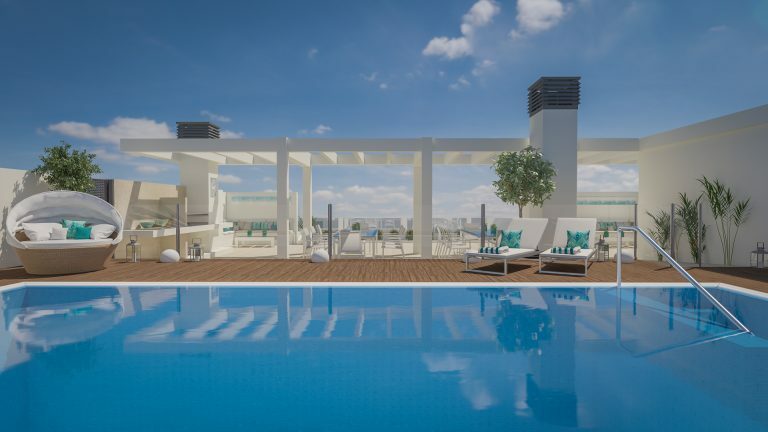 The Golden Mile, Marbella boasts a plethora of other luxury hotels including The Marbella Club’s sister hotel The Puente Romano which also has a luxurious spa. The majority of these hotels are situated on the beach. 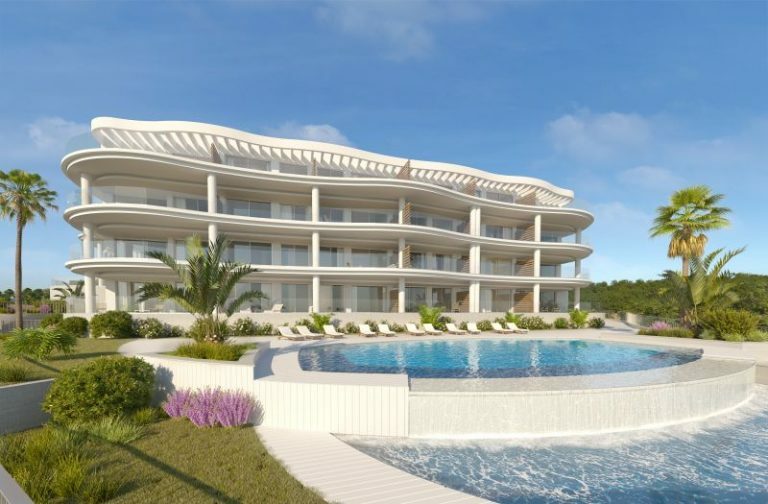 Marbella is a mere 40 minutes’ drive from Malaga airport. On arrival visitors and residents alike can walk along the palm tree-lined paseos, snaking along the shores of the Mediterranean experiencing the smell of sardines cooking on open fires, the chinking of glasses at the multitude of chiringuitos. The passage to Marbella begins with the famed Golden Mile passing by such restaurants as Villa Tiberio, a favourite celebrity haunt, The Kings Palace, and the Mosque. Indeed nestled above the Mosque is one of the oldest and listed urbanizations in Marbella, Las Lomas de Marbella Club Pueblo. On reaching Marbella Town itself, head for Avenida Riccardo Soriano for some serious retail therapy. There are a multitude of designer boutiques combined with renowned high street stores such as Zara and of course El Cortes Ingles, ‘The Harrods of Spain.’ There is also Parque Comercial La Canada – a vast shopping centre situated just off the Carretera de Ojen. 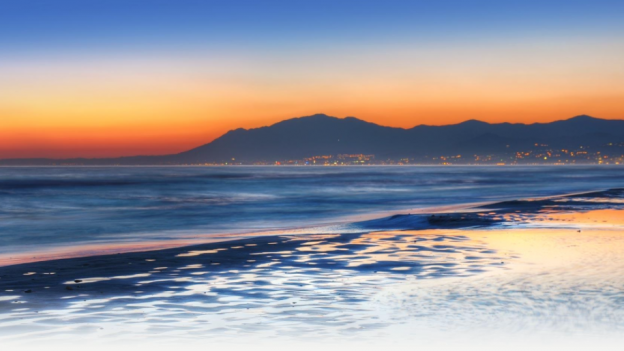 For fine dining, and partying through the night there is no better place on the Costa del Sol than Marbella. There are 100´s of restaurants in the centre including other fine gourmet establishments situated within ‘Plaza los Naranjos’ in Marbella Old Town. 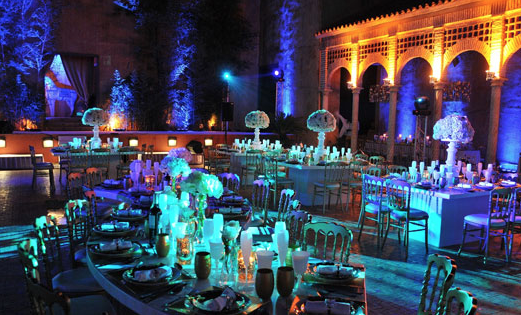 Renowned nightclubs include Olivia Valere and The Suite at the aforementioned Puente Romano Hotel. 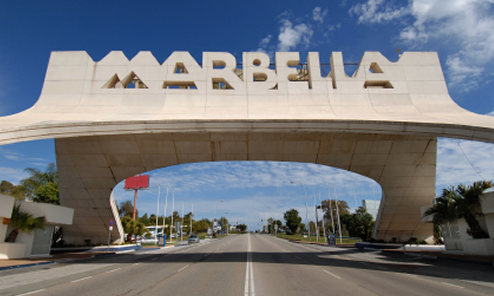 The Marbella nightlife is second to none, you will be spoilt for choice for places to dance and celebrate. For those wishing to dine at home, there is also a weekly market where visitors can buy the finest fresh produce, vegetables, meat, fresh sea-food including an abundance of lobsters. The beaches are spectacular and clean. This year they have been awarded a total of seven Blue Flags in 2015, including one awarded to The Puerto Deportivo Virgen del Carmen’s marina. 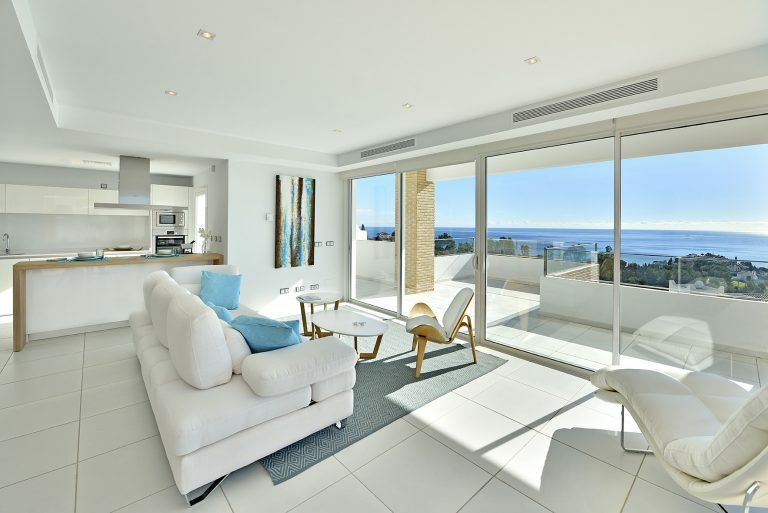 Healthcare in Spain is highly rated and within Marbella Town there is no exception. 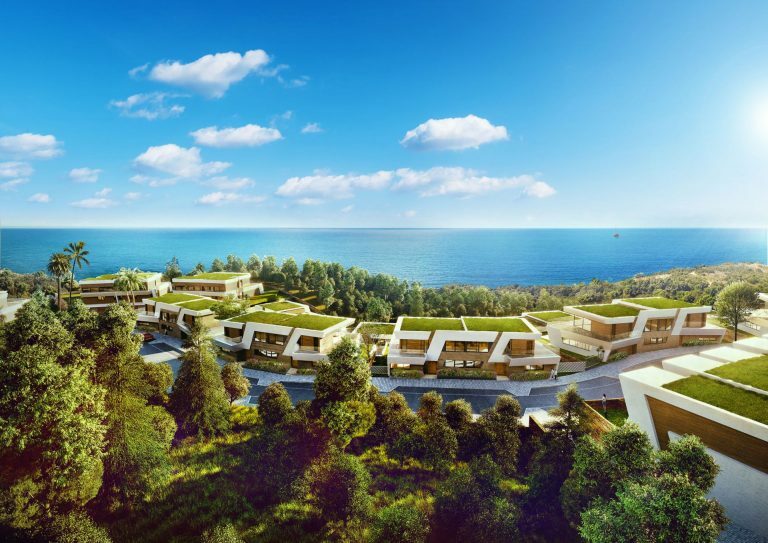 As you are leaving Marbella you will find the private Hospital Quiron with English speaking Doctors, a mere 5 minutes’ drive from the centre overlooking Marbella Port. Marbella has everything to offer. 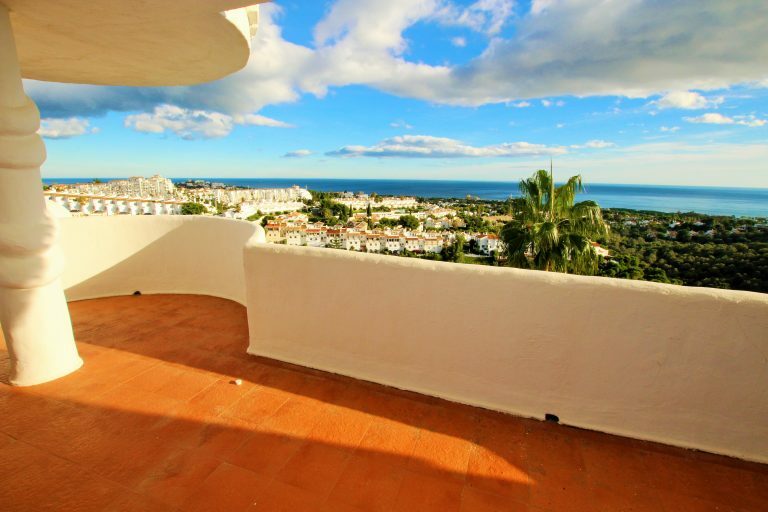 It is a magnificent location for any discerning buyer wishing to ’live the dream’ in this sun drenched town on the Costa del Sol. 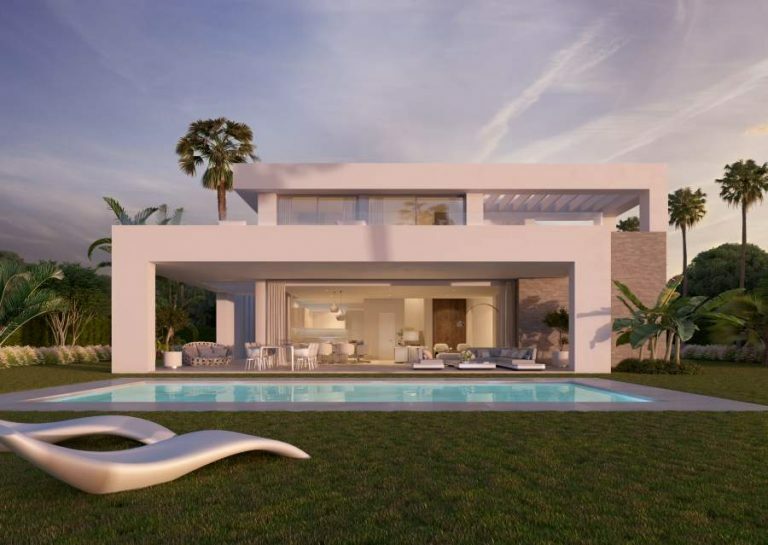 Design your dream home in Benahavís, Marbella.